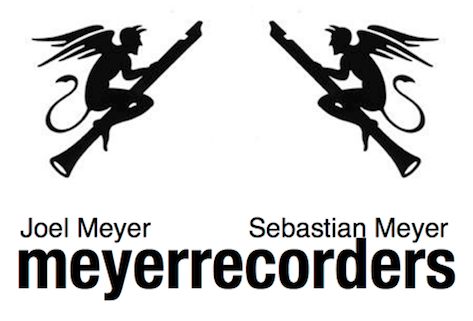 As many recorder players may have noticed, Ernst Meyer’s short-lived website (online from July 2013, when I had the pleasure to help him setting it up during a visit to his workshop), is gone since 2014. Which is a real pity, as it contained some stunning, full-size photos of Ernst’s work, as well as a catalogue of his recorder models. And it goes on! Und es geht weiter!